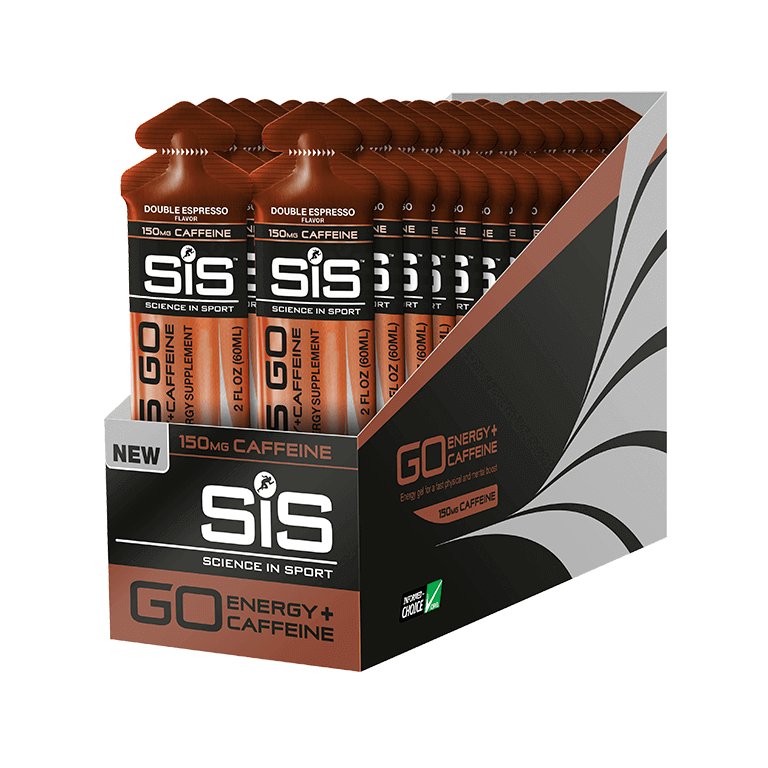 If you are doing a much longer event, such as a marathon, 100mile sportive, or half-ironman triathlon or longer, you should save your caffeine intake for the last two hours when your fatigue level is likely to catch up with you. Excellent taste and easily digestible. 30-minute caffeine jolt is a welcome boost on a long workout. Texture is very smooth, easy to take in while working out. I also will give the taste a "thumbs up." Overall, very good product.